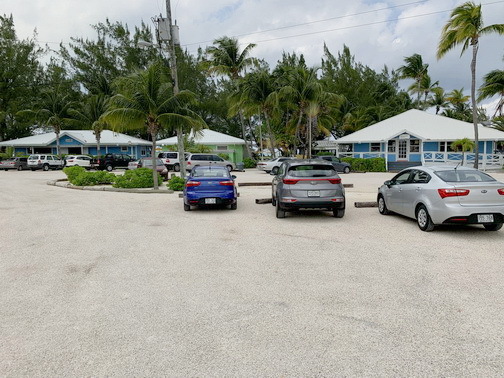 "See It", "Scan It", "Save It", "Share It"
Click here to view "Video"
Travelling between Camana Bay, Kaibo Yacht Club and Rum Point has never been easier! 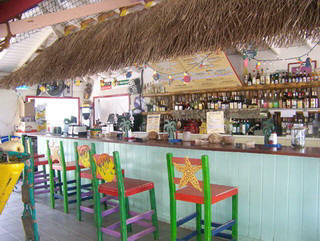 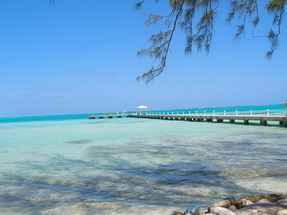 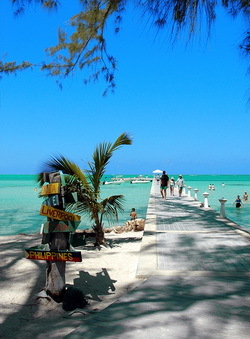 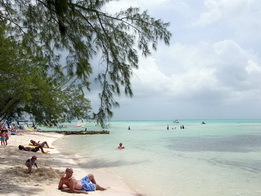 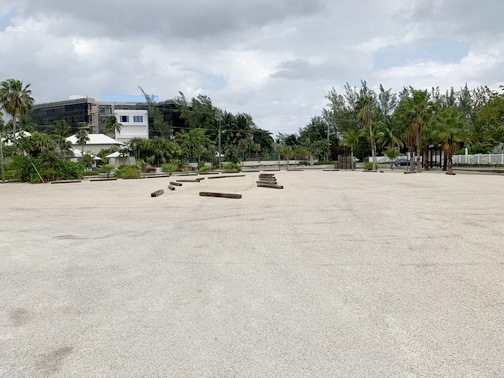 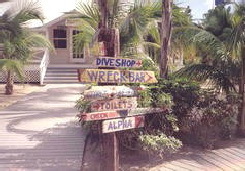 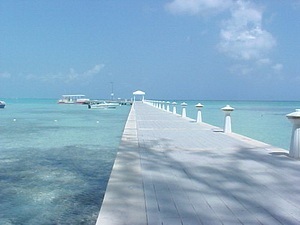 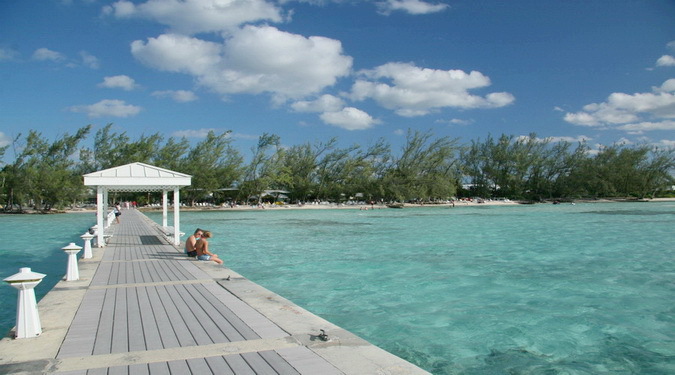 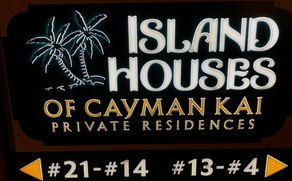 "The Island Houses of Cayman Kai", "Kaibo Beach Bar & Grill", "Upstairs Restaurant"
"Rum Point Restaurant", "Rum Point Gift Shop", "Wreck Bar & Grill", "Red Sail Sports Facility" and "Cayman Kayaks at Rum Point". 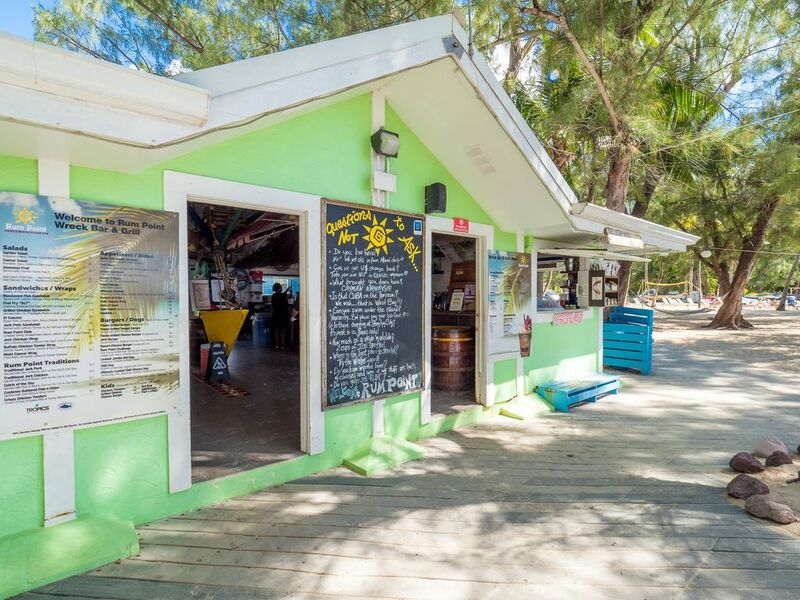 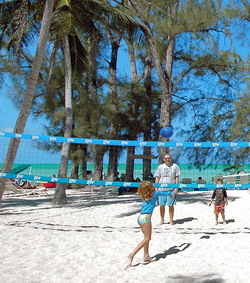 setting, "real" island atmosphere, white sandy beach, shallow clear aqua waters, beach hammocks, shady trees and the "Wreck Bar & Grill"
featuring the best Mudslides in town (a Mudslide is a refreshing frozen drink –– not a natural disaster!). 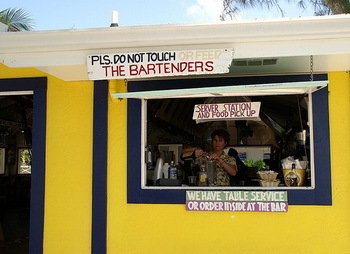 It beckon visitors and locals alike seven days a week. 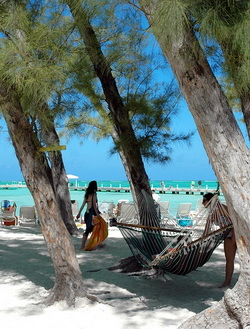 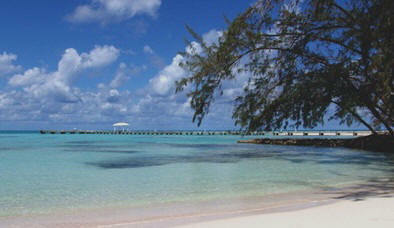 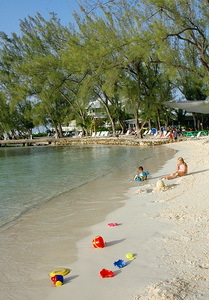 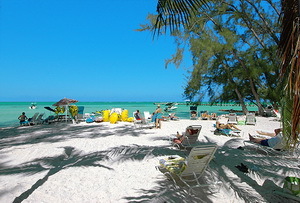 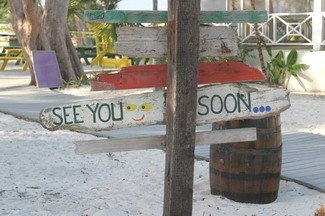 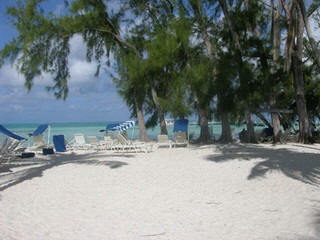 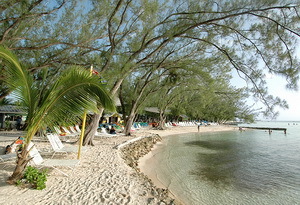 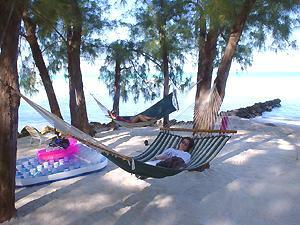 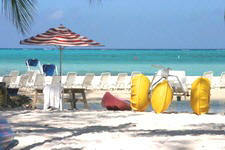 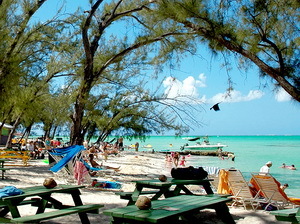 the sun on our white sandy beach, have a light lunch or just take a well deserved siesta in one of our many hammocks. 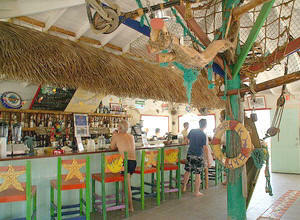 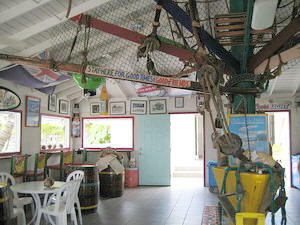 Caribbean decor features abstract marine life created by local artists and has become an island attraction. 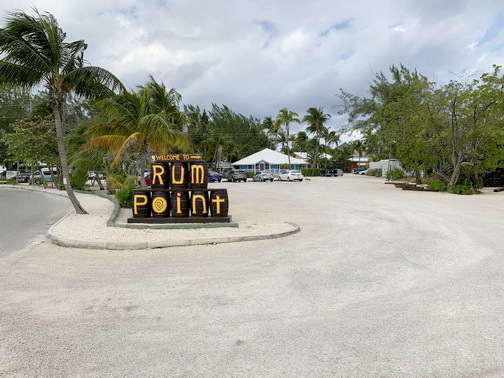 Rum Point Restaurant specializes in seafood, caught by local fishermen on a daily basis. 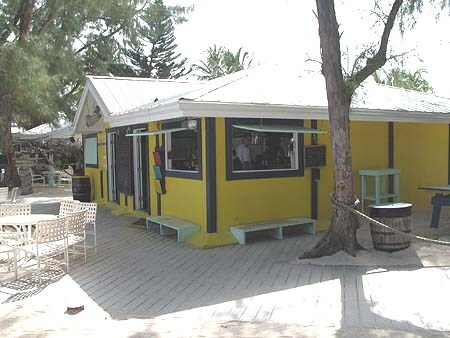 (Rum Point's famous frozen drink) just as tasty. 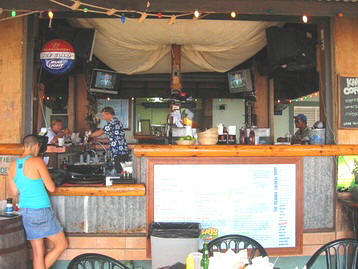 Food and drink specials are available every day and weekends. 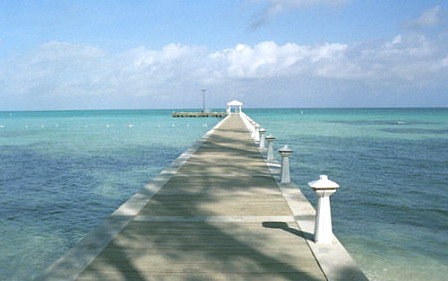 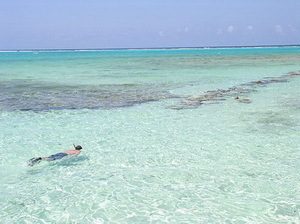 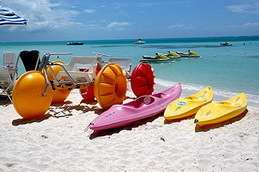 Click to here to view "Video"
which is about 150 feet from "Island Houses of Cayman Kai"
Red Sail Sports has an impressive "Water Sports Center" at Rum Point, with plenty of exciting beach toys for the young at heart along with a full diving and snorkeling trips to world famous Stingray City and the North wall. 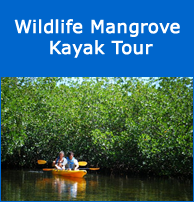 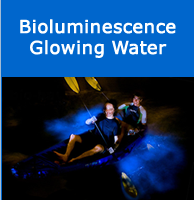 They also feature diving and snorkeling lessons and jet ski, sunfish, paddleboat, wave runners, wakeboarding, glass bottom boat, dive and snorkel gear rentals. 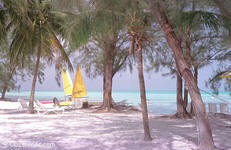 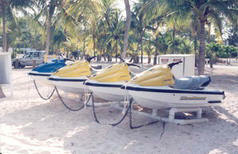 Choose from wind surfers, sailboats, wave runners and water-skiing. 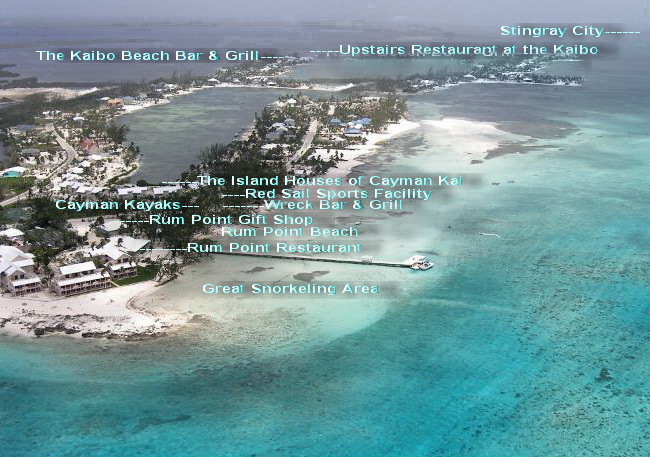 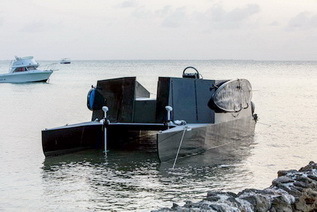 To add to all this waters sports excitement is a glass bottom boat, which takes passengers and sorcerers to the famous Stingray City/Sandbar and nearby coral reefs. 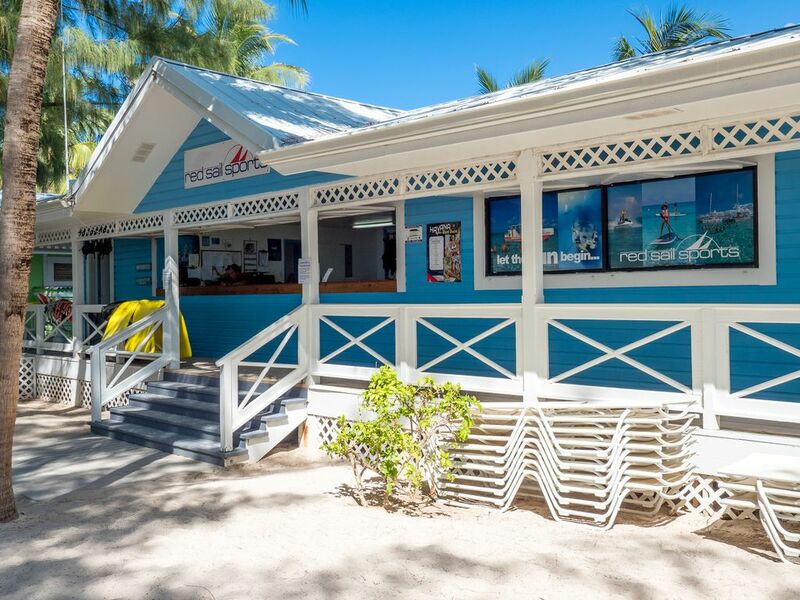 Changing rooms, showers and lockers add to the new conveniences. 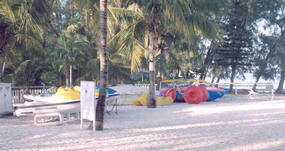 All Island House guests get a 10% discount on all services. 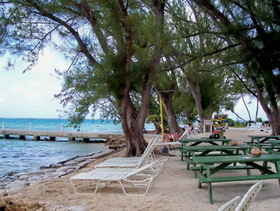 Coupon will be supplied to guests. 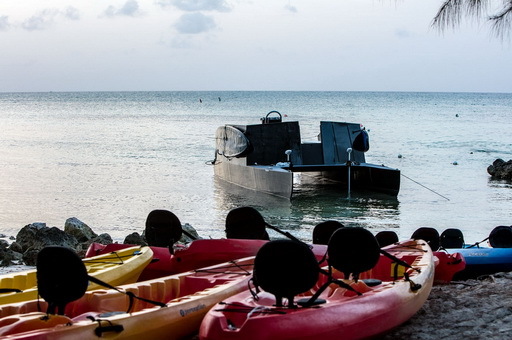 If water sports are what you cave for, Red Sail Sports Grand Cayman provides everything for you just about 150 feet from your front door. 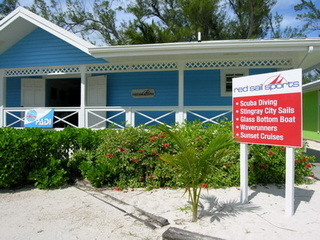 Red Sail Sports offering dive trips, Stingray City trips, rentals of jet ski's, paddle boats, kayaks and other water equipment. 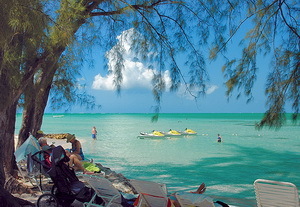 The "Best Sunset in the World"
"Click on photo to enlarge". 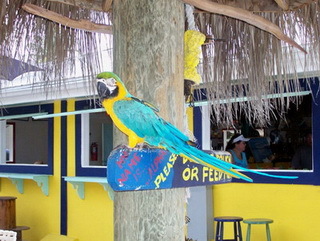 Karen Wallace is a school teacher and amateur painter. 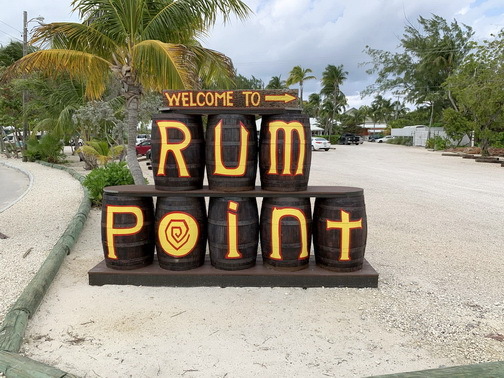 She and her husband stayed in an Island House on their first visit and fell in love with Cayman Kai, Rum Point and have been returning every since. 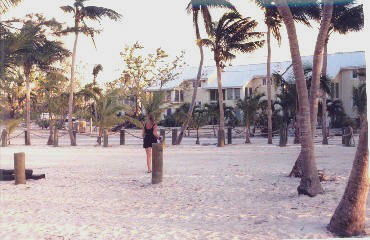 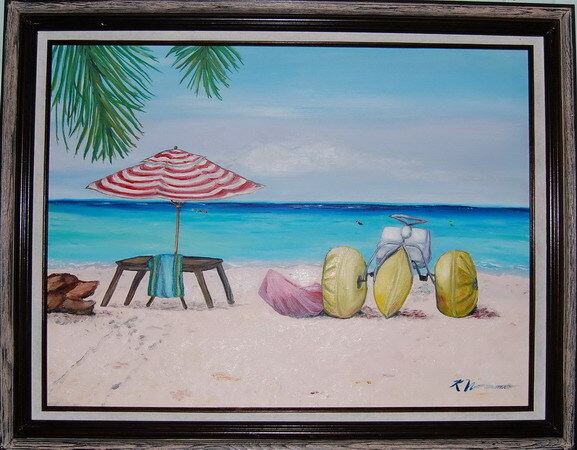 Nearly every piece she has painted is a scene from Grand Cayman. 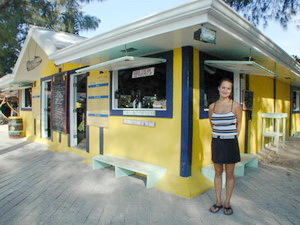 I wanted to share her painting with our future guests.